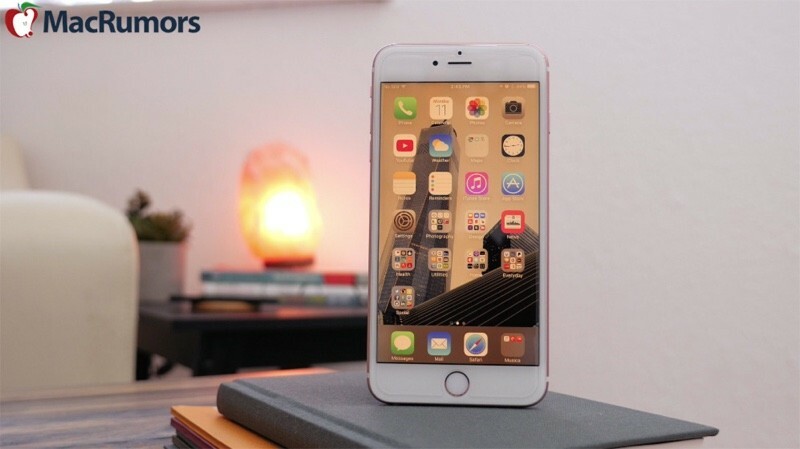 With iOS 9.3, Apple introduced Night Shift, a feature that is designed to cut down on nighttime blue light exposure from iOS devices to encourage better sleep. Its similarity to the popular f.lux app for Mac did not go unnoticed, especially since Apple put a stop to an f.lux for iOS app just two months before Night Shift debuted. 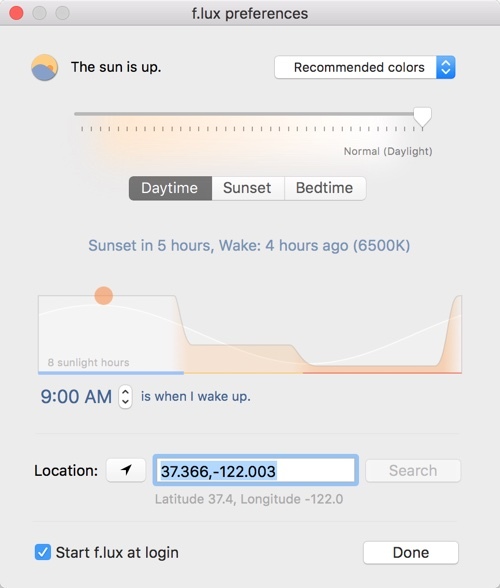 The developers behind f.lux have now published an official response to Apple's Night Shift feature, calling Apple's move to address nighttime exposure to blue light a "big commitment and an important first step." They ask Apple to take its support a step further by implementing the tools that would allow for an App Store version of the f.lux app. F.lux for the Mac has been available for years and is popular in the Mac community with users who want to avoid blue light at night. Research has suggested that bright light exposure (especially the blue wavelength) at night can interrupt the circadian rhythm, causing sleep problems and other harmful effects on the immune system. While there's been a Mac solution to blue light for some time, no such tool has been available on a non-jailbroken iOS device. In November, the developers behind f.lux attempted to bring an official iOS version of f.lux to the iPhone and the iPad using an app side-loaded onto iOS devices via Xcode, but Apple quickly put a stop to it and told f.lux that asking customers to side-load apps onto their iOS devices violates the Developer Program Agreement. F.lux's developers are not able to create an official App Store version of f.lux for iOS devices without Apple's help because the APIs to control display temperature are not provided by Apple. The version of f.lux that was briefly available used private APIs that would prevent it from being approved for release in the App Store. Night Shift mode is currently available to developers and public beta testers who are running iOS 9.3. The feature will see a public release this spring when iOS 9 launches. Apple looks like a bunch of dicks not allowing this in the app store. I rather this feature be directly integrated within the OS over a separate, third party app, anyway. It's a system-wide thing, and because of that, Apple wants control of it. I don't see what's wrong with that? I like it better when integrated into the OS, but Apple should have paid f.lux some money or bought out their company. This is getting close to the situation where the big car companies implemented the windshield wiper design that a small time inventor created without compensating him. Lol! Apple has been taking jailbreak tweaks and incorporating them in iOS for years. This is nothing new. Apple needs to just buy them out and call it a day, they have the money. That warchest money is for questionable brand asset acquisitions like Beats, instead of being used with a modicum of integrity to pay original creators for intellectual property, that's later to be implemented as a 'revolutionary innovative feature'. So what do you want... For Apple to allow ALL apps to have this kind of system-wide access on your phone or would you prefer to come back here and defend Apple for allowing for one developer and no others? Neither option sounds appealing to me. All apps can listen in on your microphone, or track your location or scan your contacts or peek through the camera. But turning your screen a bit yellow? No, we can't think of any way to stop that being a massive security breach. Sure, but only to the relatively small customer base who knows what f.lux is. To the general populace, they will be heralded for creating this feature.